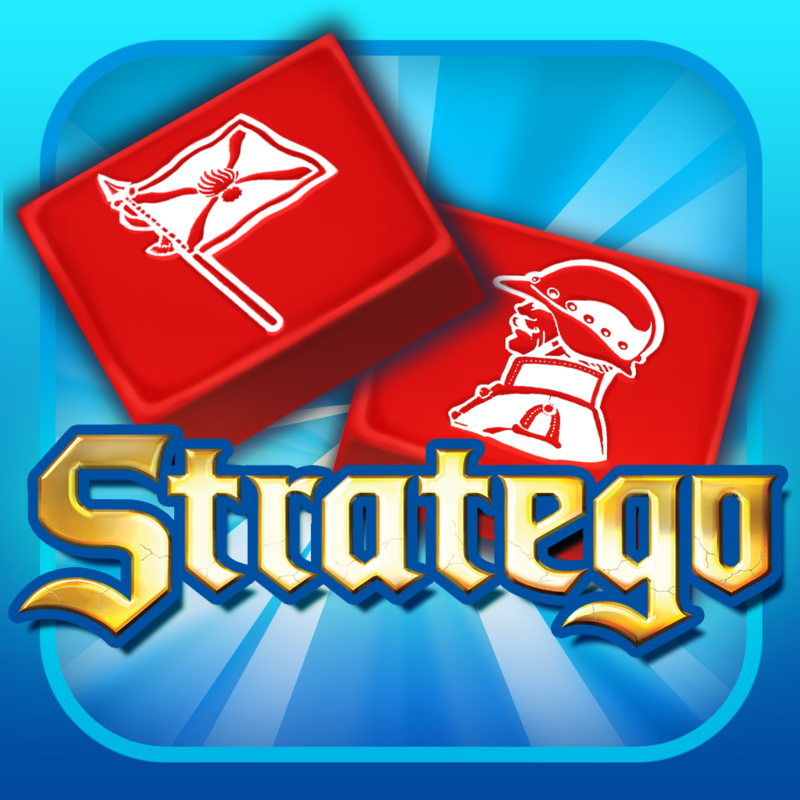 STRATEGO - Official strategy board game ($6.99) by Keesing Games BV is now available in the App Store for the iPad and it is just as complex as the original board game. Protect your flag from the enemy and try to capture theirs at the same time. 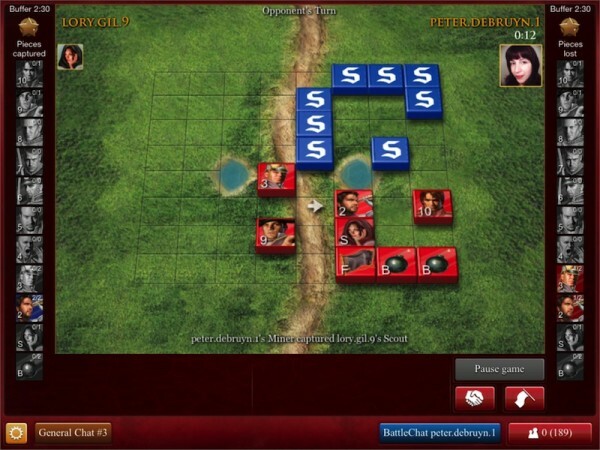 Players must either create an account or log into Facebook in order to play this game, even in Single Player mode. If you have a problem with this, don’t buy the game. You won’t be able to play without it. 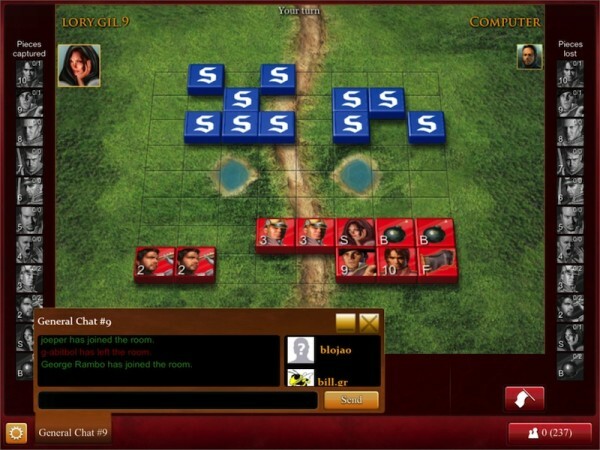 Once logged in, players can either find a real life opponent or play against a computer-generated foe. 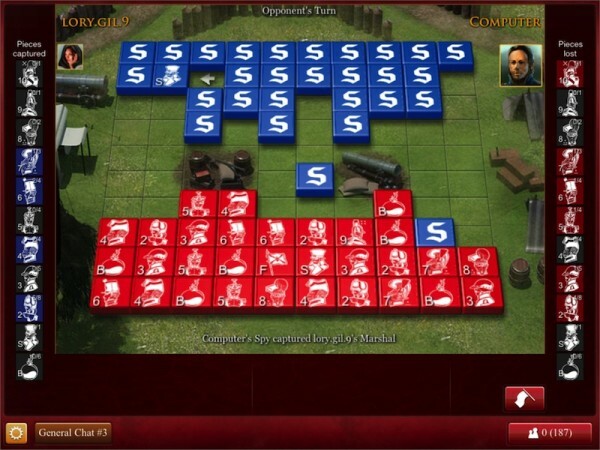 In Single Player mode, you can play a quick 10-piece game, or fill the board for an epic 40-piece game. 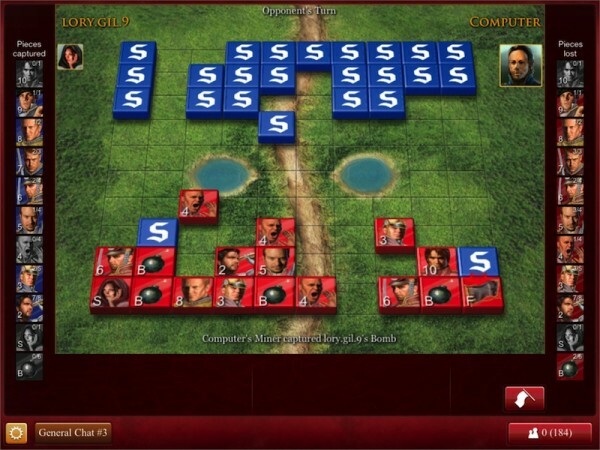 If you’d like to find a real-life opponent, fight in a Quick Arena 10 piece game, or try to defeat a worthy opponent in the Ranked Multiplayer mode. 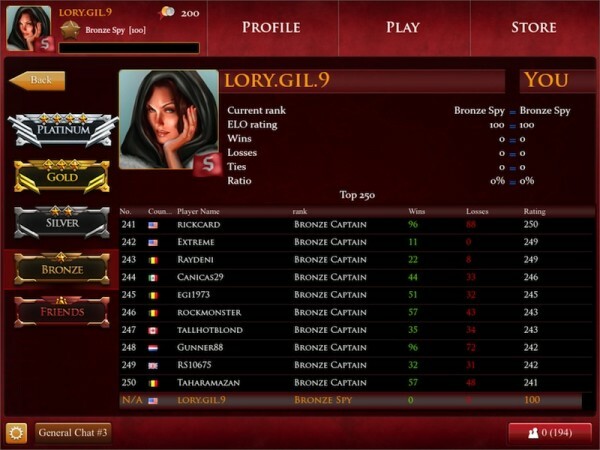 You can chat directly with the person you are competing against, or join the general chat to see what all players are up to. 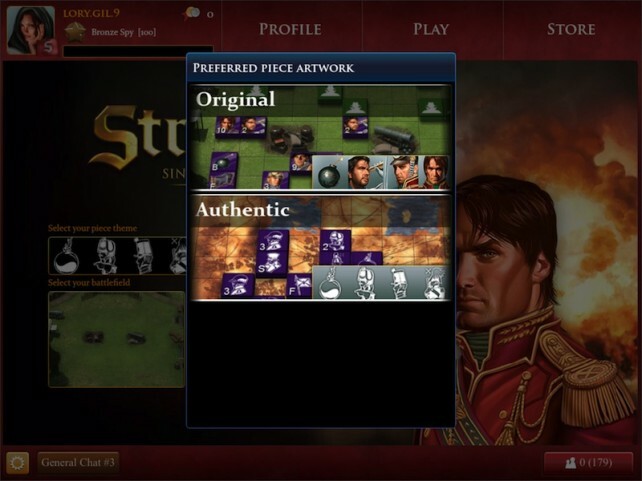 You can manage your game setups to create preset game pieces. This is convenient when you go up against a real player. You only have six minutes to set your pieces up. 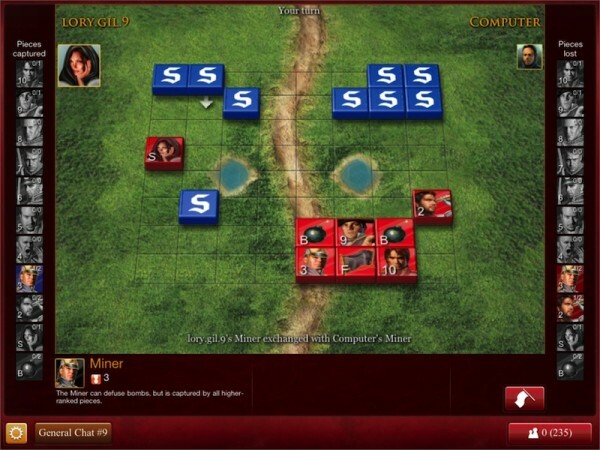 If you’ve played Stratego before, you’ll know all about the rules. 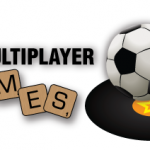 You’ll probably be disappointed that you have to sign in, even for Single Player mode, but you’ll love the ability to play against other, real-life opponents. If you’ve never played the game, you might find yourself in over your head. There is a help guide that takes you to the game’s website. 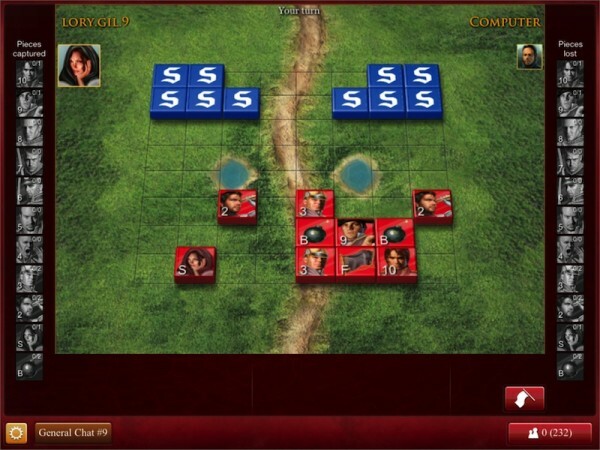 It is probably a good idea for beginners to check out the rules of the game before trying to play against real people. You don’t want anyone to know that you’re a rookie. Single Player mode teeters on the verge of awful. I know I’m not the best player in the world, but it seriously seems like the computer always knows exactly where my flag is and heads straight for it. 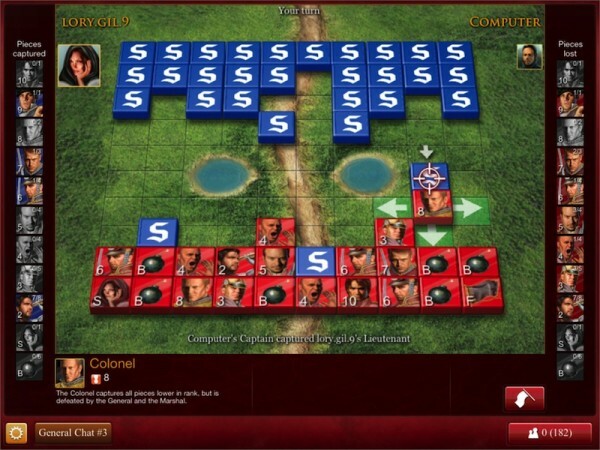 I spend the entire game defending my flag, only to be defeated by a two-point scout. 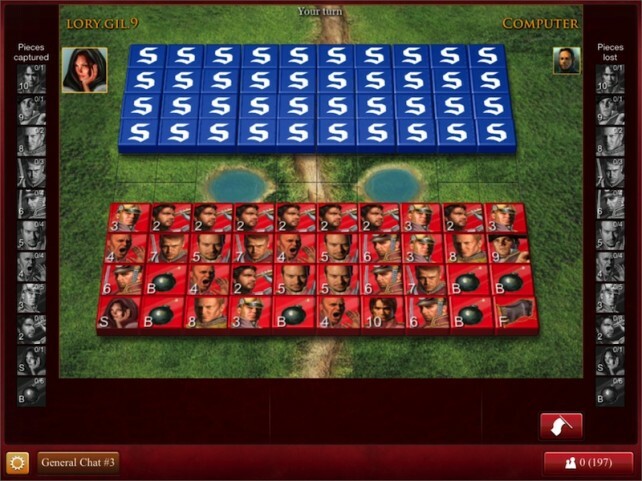 There was even one game where the computer opponent kept moving back and forth between the same two squares, so I followed it. Eventually, I received a message that I couldn’t keep moving between the same two squares, even though the computer had done it more times. The user interface needs a lot of attention. If you chose Single Player mode, but change your mind, you can’t go back. You have to start the game and then forfeit it (or finish it). When you touch one of the game pieces, it will explain it’s abilities, but the text only lasts for a few seconds. You have to be a speed-reader to get all of the information. 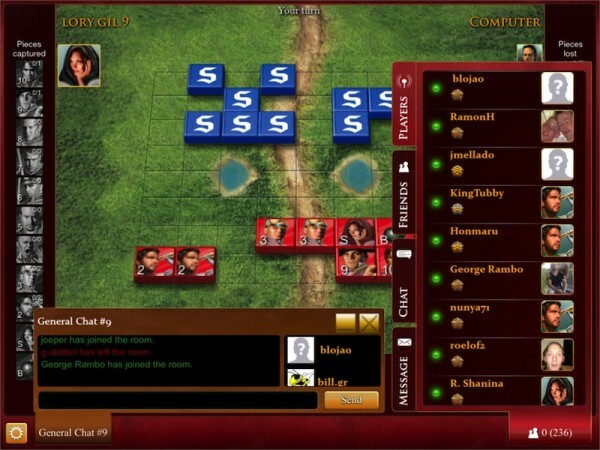 When I played against real-life opponents, my Facebook profile picture showed up as their avatar instead of their own profile picture or an avatar they chose. This game is pretty expensive. 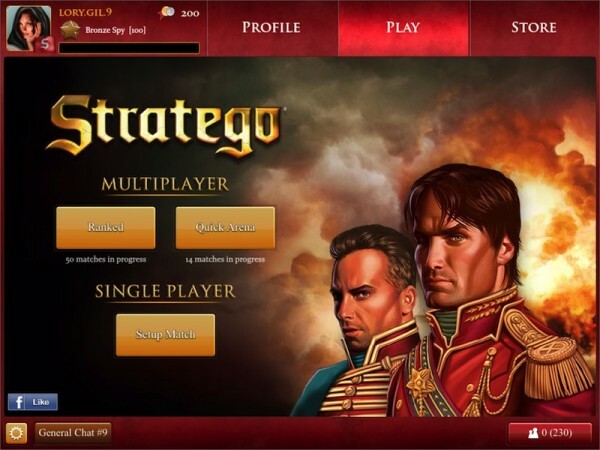 It is appropriately priced for a typical board game app, but players will expect a lot more at the premium price. 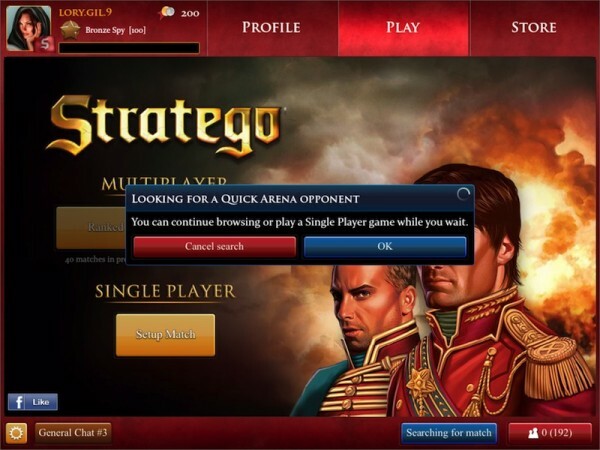 To be forced to log in, only to be constantly defeated by a computer opponent is not a good thing. On top of that, players are prompted to spend “Battle Gold” to unlock new battlefields and game boards. If you don’t have enough coins, you can buy more through in-app purchases. For seven bucks, I expect to have everything available to me. 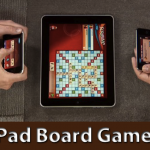 I hate to say this, I am a huge fan of the board game, but I don’t think the iOS version is worth the price. Until they fix the glitches, make the computer generated opponent play more realistically, and get rid of the in-app purchases, I’d skip this app.